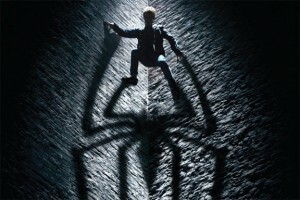 Check out the Brand New Trailer for ‘The Amazing Spider-Man!!! 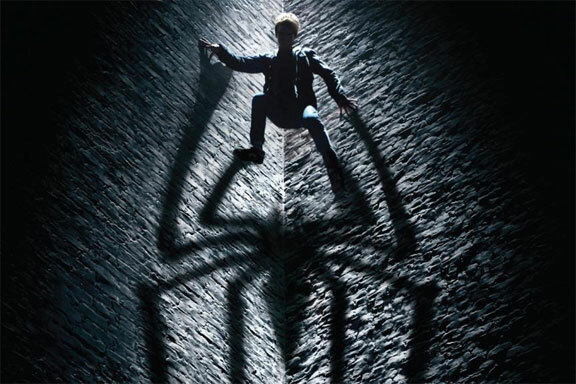 The third trailer for the Amazing Spider-Man is live, and I think it’s the best one yet. It shows a bunch of action sequences and bit of the Lizard in action. I like the story line they’re sticking with in this reboot, which is Peter Parker’s parents. The cast is outstanding, and it looks like Andrew Garfield will be the better Spider-Man. Enjoy and look for this on the Avengers prints this weekend. Enjoy. This entry was posted on Thursday, May 3rd, 2012 at 8:45 pm	and is filed under Comics, Film, News. You can follow any responses to this entry through the RSS 2.0 feed. You can skip to the end and leave a response. Pinging is currently not allowed. « Joseph Gordon-Levitt Rebooting ‘Little Shop of Horrors’!! !